The leg muscles are some of the largest and strongest in the body, and they work with the bones in the legs to move the body forward by walking, running, and jumping, and they also keep the body upright and supported. Muscles in the legs support the movement of the hips, knees, ankles, and even the toes, and allow a human to bend each of these joints. The leg muscles work through a series of contractions and expansions or stretches, and the muscles of the legs can actually stretch great distances, more so than most other muscles in the body. 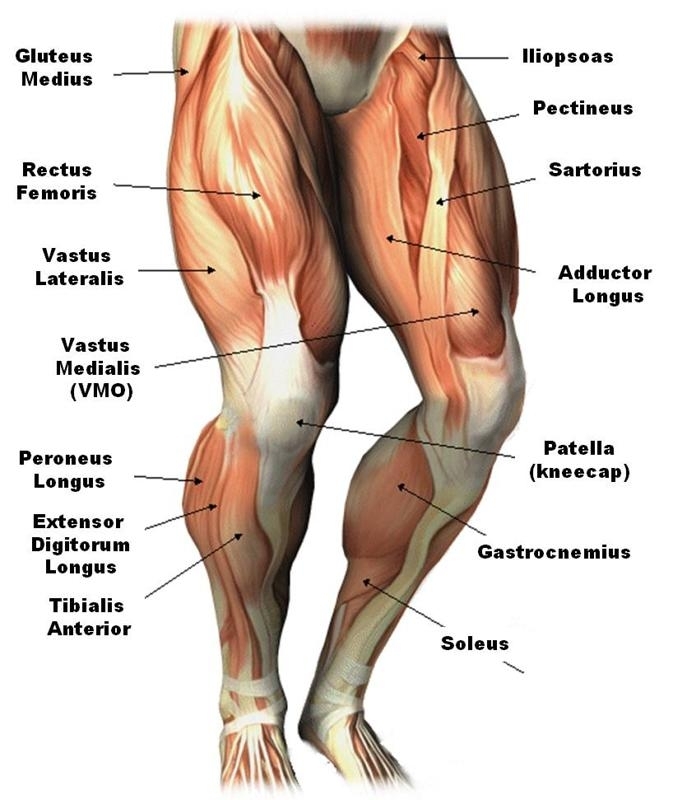 The thigh and the calf, which is the area in the back of the lower half of the leg, contain the largest mass of muscles. Four muscles in the front of the thigh are called the quadriceps and these are actually the strongest in the body, and the leanest as well. 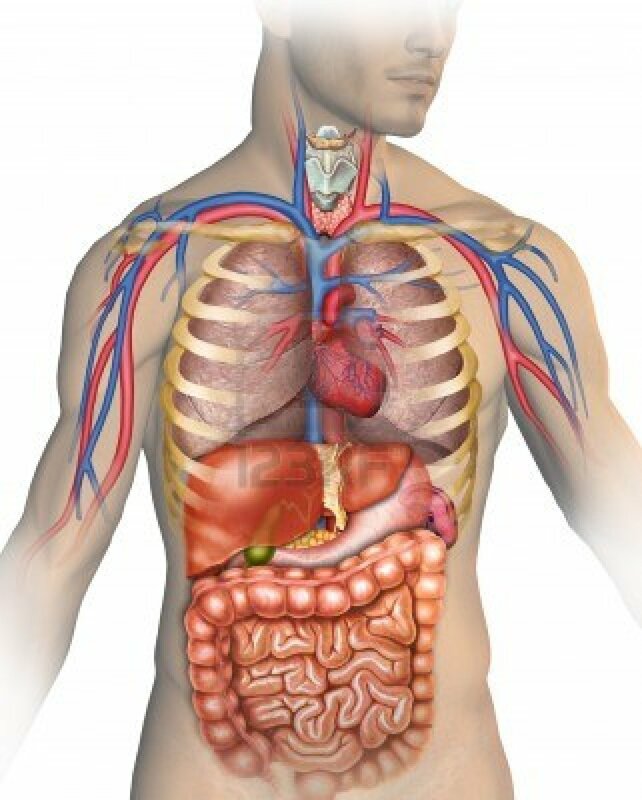 These muscles include the vastus lateralis, which is outside the thigh. 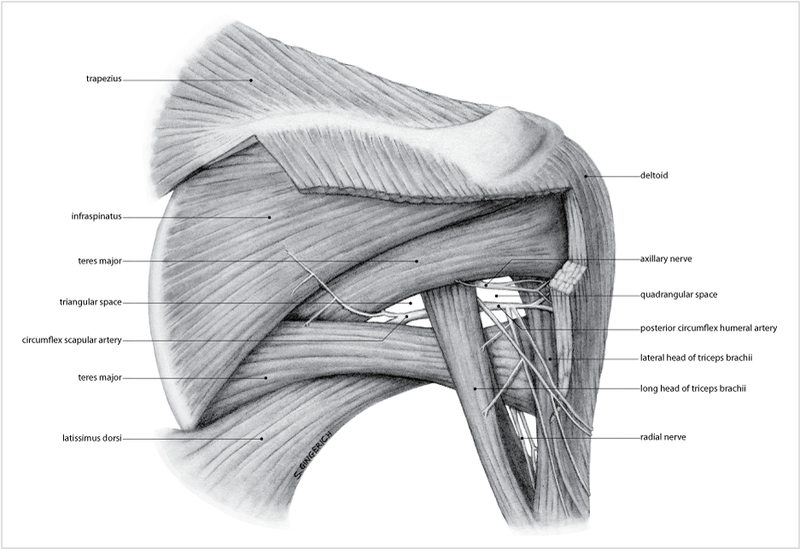 This muscle extends from the kneecap to the top of the femur and is the largest of the muscles in the quadriceps group. The vastus medialis is shaped like a teardrop and is in the inner thigh. This too attaches from the kneecap to the top of the femur bone. 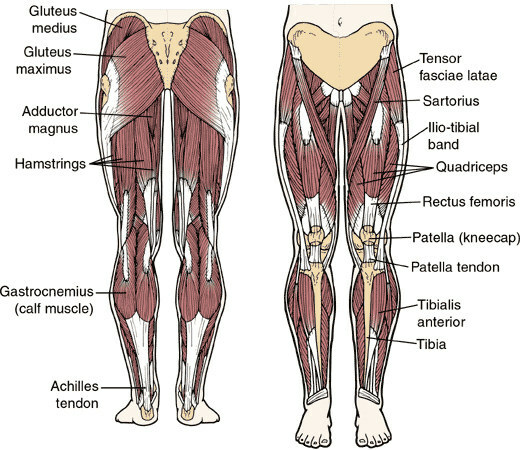 Between these two muscles is the vastus intermedius, which is considered the deepest muscle in the quadriceps group; the rectus femoris is attached to the kneecap itself. To help the hips and knees, the hamstrings are set at the back of the thigh and this is a group of three separate muscles. 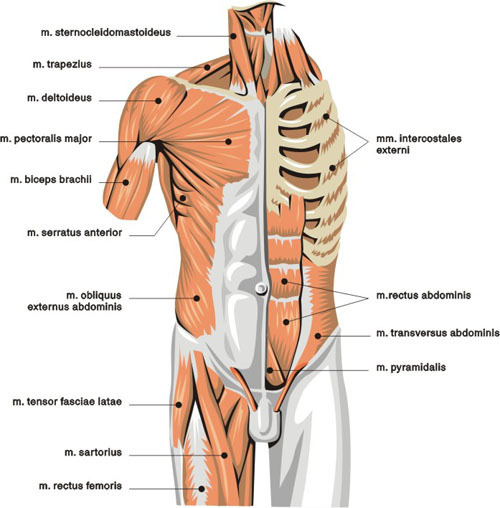 These muscles begin under the gluteus maximus and run to the knee, attached to the tibia. The biceps femoris helps to flex the knee; this is a long muscle that starts at the thigh and runs all the way down to the fibula. Another long muscle in the hamstrings is the semimembranosus; this runs from the pelvis and helps to bend the knees, support the thighs, an move the tibia. The last muscle in the hamstrings is the semitendinosus and this too helps to flex and extend the knees. There are three major muscles in the calf of the leg as well, and these help to keep the legs supported and also work the lower muscles of the foot including the ankle and toes. The calf muscles are composed of the gastrocnemius which is one of the largest muscles of the leg. This muscle flexes and helps to extend the knees along with the foot and ankle. The soleus is another calf muscle and this runs from the back of the knee to the heel. 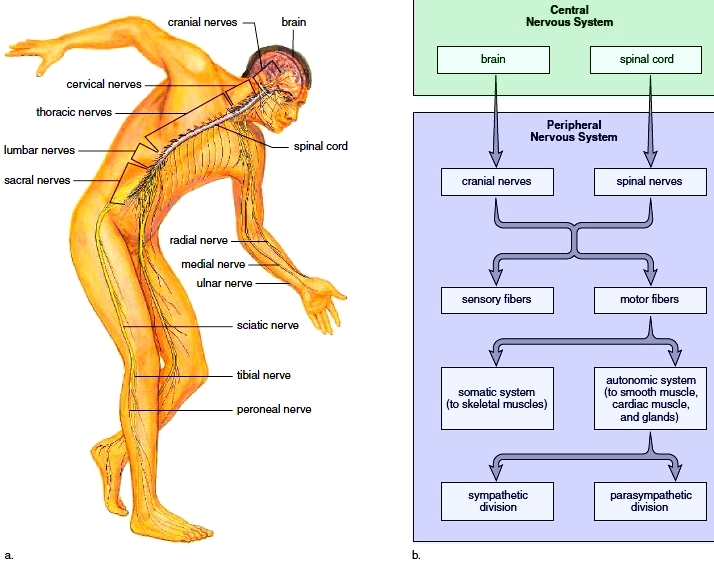 This muscle is used most when walking, running, or standing. Particularly in sports the back of your knee can get hurt and it’s not uncommon to feel the pain in that part of the leg. The plantaris is the third muscle of the calves, and this thin, small muscle is often unused or even absent in about 10% of the population. Tendons in the back of the calf connect these muscles to the bones of the heel and store the energies needed for movement. We hope this articles helped inform you a bit more about various muscles in your legs. Be sure to ask us any additional questions you may have! Also, be sure to take a look at our article about leg muscle exercises for more info on keeping your legs in shape.